Located just outside the village of Doolin. 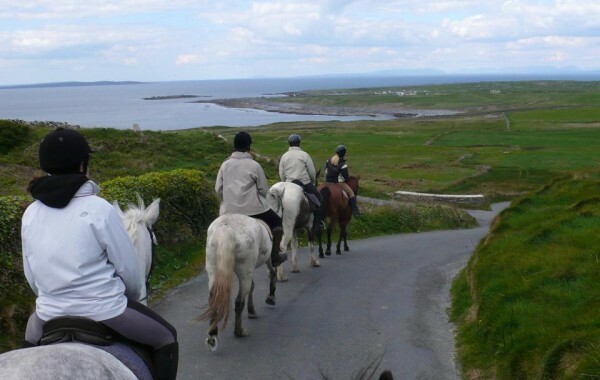 Mountain View Horse Riding Centre provide treks for all levels of experience. They will have the trail to suit you with options ranging from mountain to beach treks.